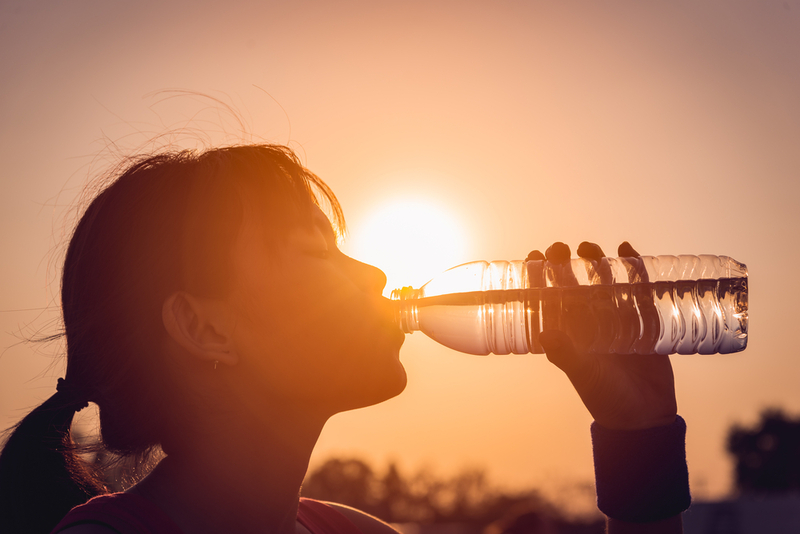 Bottled water proved to be a driving force for soft drink sales in 2016. An interest in healthier living coupled with improvements to water bottle brands themselves, have made bottled water a must-have commodity. 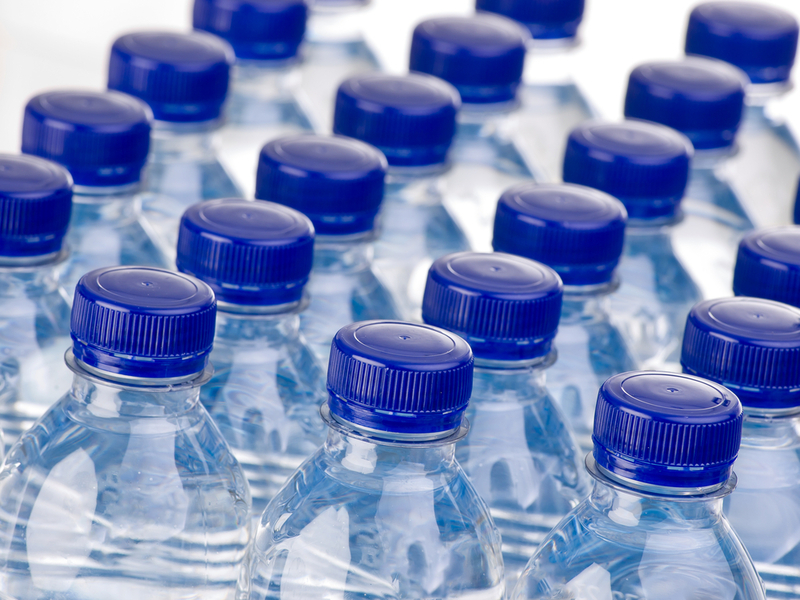 Major retails are the greatest beneficiaries of private label water bottles sales. 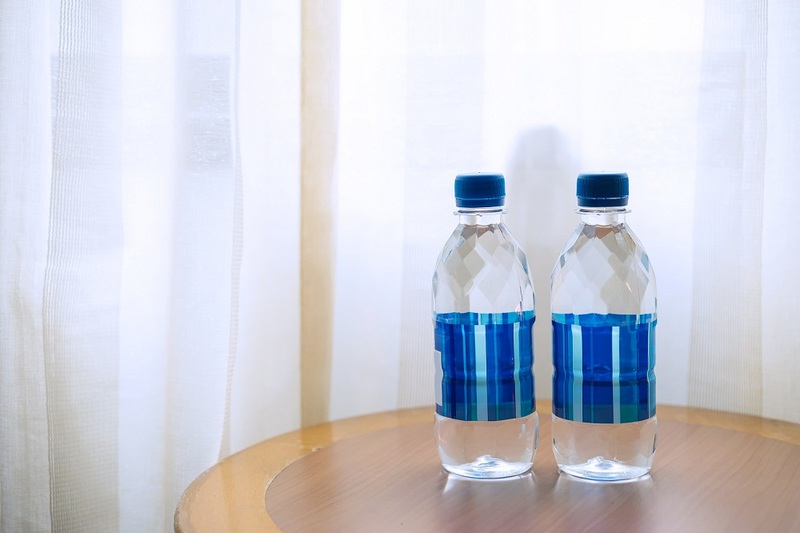 Packaged and branded water bottles have increased sales and improved rankings for many major outlets. These companies bulk buy bottled water and mark up costs dramatically, providing consumers with the tasty water they crave for a dramatically high price tag. « The World’s Largest Annual Water Bottle Conference Has Been Announced! The World’s Largest Annual Water Bottle Conference Has Been Announced! It’s no secret. 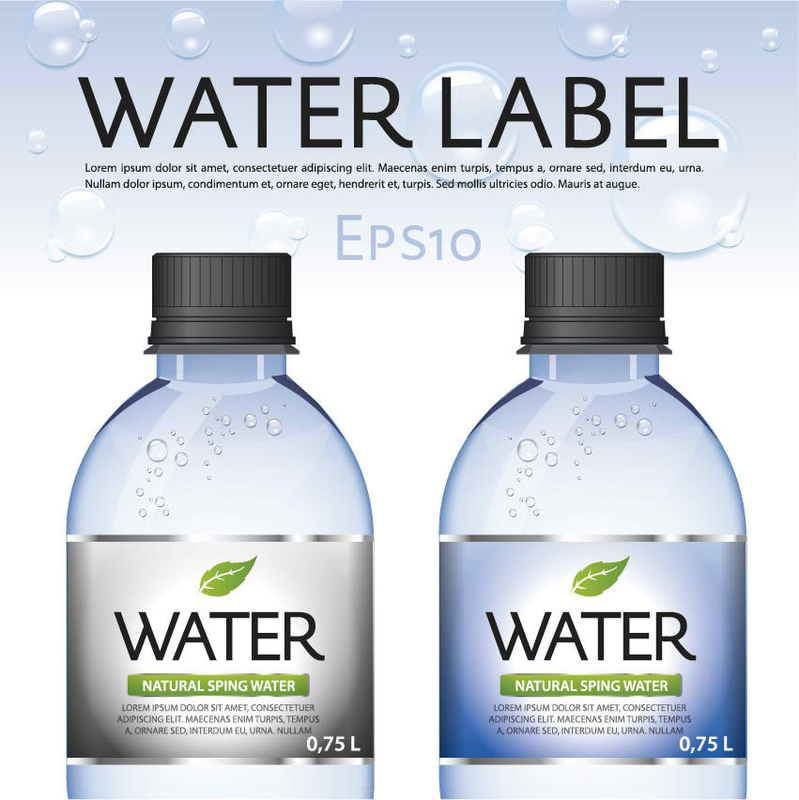 AQ Bottled Water is passionate about such things as water bottles with custom labels and bottled water with custom logos. But what we’re even more passionate about is spreading the word about the growth of the bottled water industry. Why? Because the rate of expansion for bottled water directly effects the marketing industry as a whole. Staying up to date on the latest marketing trends can keep your business ahead of the curve and on track to outpace your competition. You need no convincing to use branded water bottles. What you do need to know is how to maximise this medium to the benefit of your company. 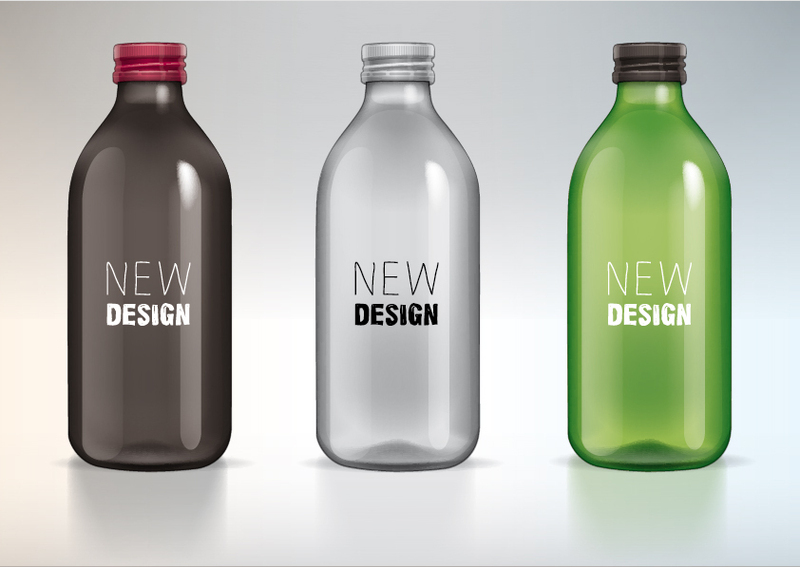 One of the best ways to do that is to design your own water bottle. Of course, designing anything is a new concept to most people. If you aren’t a professional designer or have no clue where to start the process of creating your own distinct label we can help. 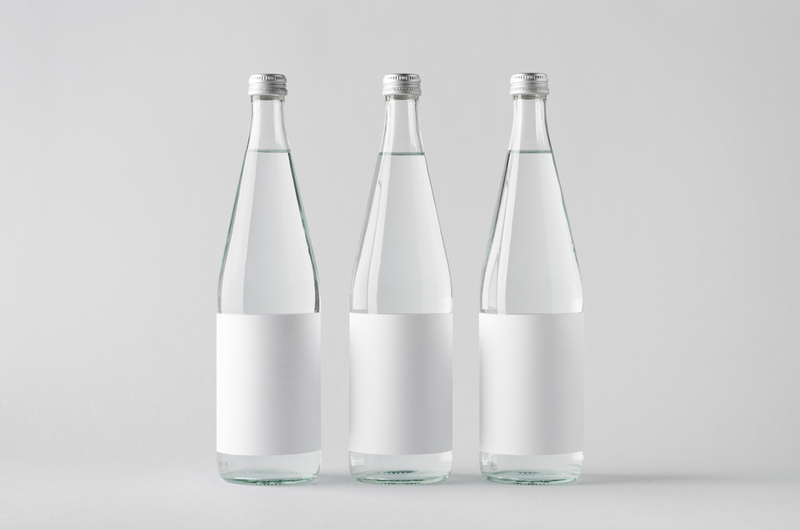 Here are a few simple ideas to help with branding your water bottles.